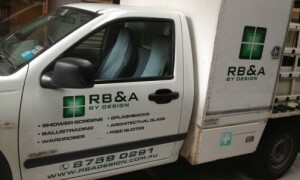 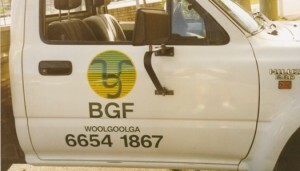 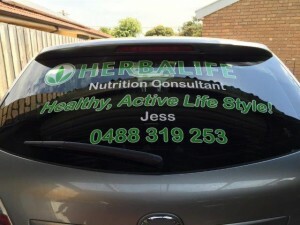 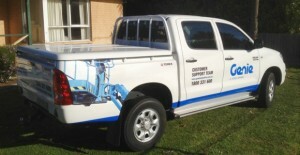 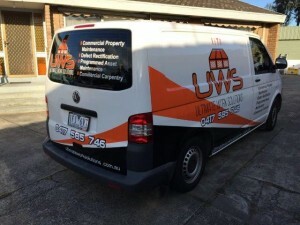 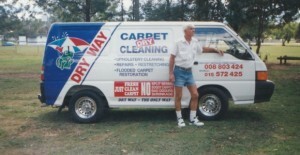 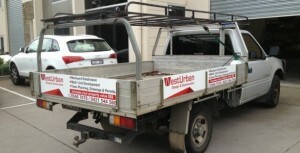 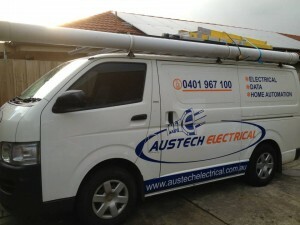 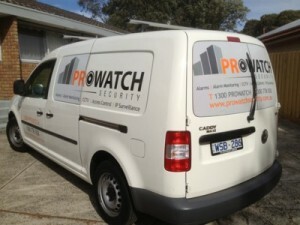 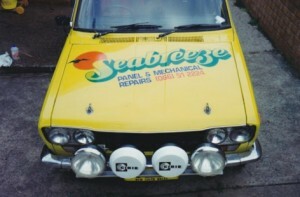 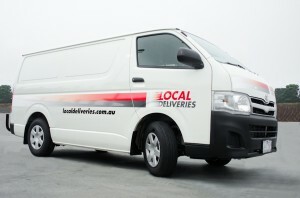 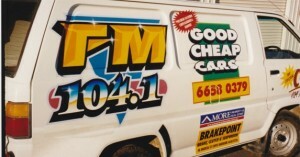 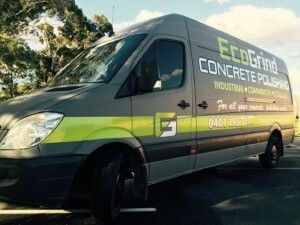 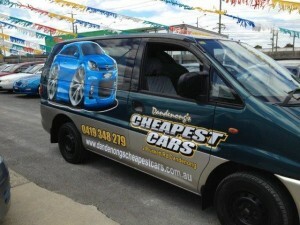 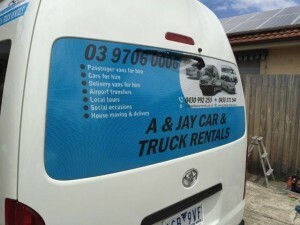 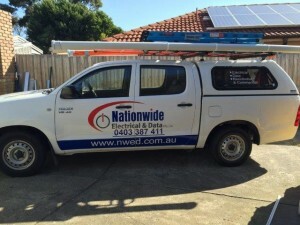 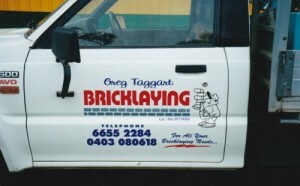 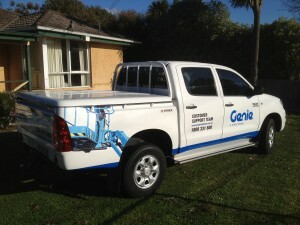 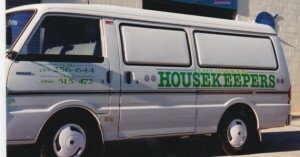 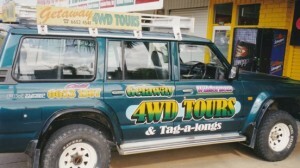 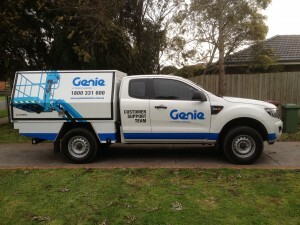 Signwise Signage specialise in cars, vans, utes and other commercial vehicle signage in Melbourne. 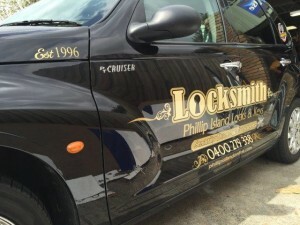 Signwise have the attention to detail and experience that is required to make your vehicle not only look the best it can look, but last for years. 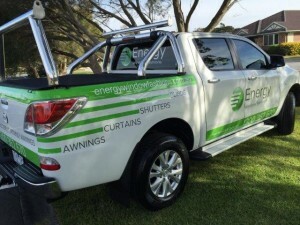 Turn your company vehicle into a mobile billboard for your business – gain visibility and advertise you business while you work!